US and British intelligence officials say they are concerned about a “doomsday” collection of highly classified, heavily encrypted materials they believe former National Security Agency contractor Edward Snowden may have stored away. The cache supposedly contains documents with names of US and allied intelligence personnel, seven current and former US officials and other sources told Reuters. The collection is shielded by elaborate encryption that requires multiple passwords to open, said two of the sources, who all spoke to Reuters anonymously. At least three people - unknown to the sources - possess the passwords, which are only valid for a short period each day, they said. Officials believe the cache would likely be stored and encrypted apart from the rest of the material Snowden gave to news outlets. The NSA and the Office of the Director of National Intelligence declined to comment on the collection. One source saw the cache of documents as an “insurance policy” for Snowden should he feel threatened by arrest or other harm. 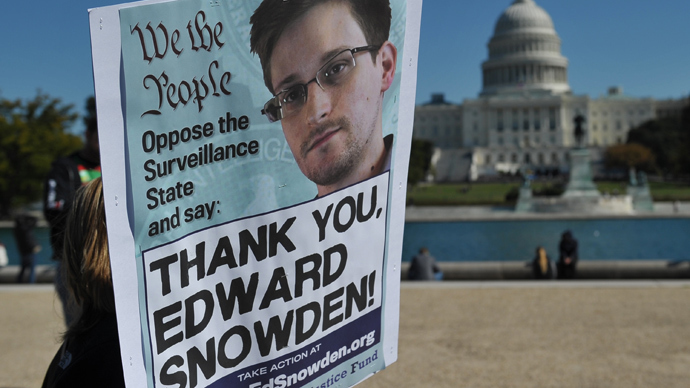 US officials and other sources say only a small portion of classified material they believe Snowden accessed as a contract systems administrator for the NSA has been published since the first documents were reported by the Guardian and The Washington Post in early June. NSA chief Keith Alexander said this month it is believed Snowden downloaded between 50,000 and 200,000 classified documents from the NSA and GCHQ - the NSA’s British counterpart. At times, Snowden used unwitting employees’ passwords and access keys to reach documents and information he did not have permission to see. Cryptome, a website that published leaked secret documents years before Wikileaks or Snowden arrived on the scene, estimates that about 500 documents from Snowden have been made public. "The worst is yet to come," one former US official familiar with the investigation said. 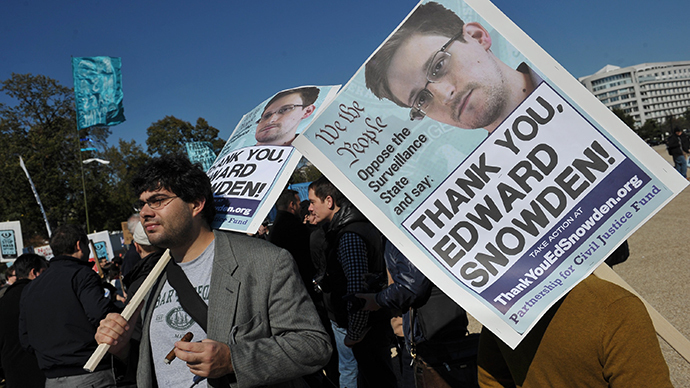 Snowden is living in Russia under temporary asylum. He fled there from Hong Kong shortly after the first stories from his leaks appeared. He has been charged in the United States under the Espionage Act. He has claimed neither Chinese nor Russian authorities have had any chance to see any of the documents he downloaded since he didn’t bring any materials with him. Though it is unknown whether either country, in addition to the US and Britain, have any idea where the sensitive cache is stored and, if so, whether they have tried to unlock it. He added: "I don't know for sure whether he has more documents than the ones he has given me... I believe he does." Greenwald, who has since left the Guardian for a yet-unnamed news site financed by Silicon Valley billionaire Pierre Omidyar, told Reuters he had nothing new to add to those statements, but reaffirmed the “precautions” Snowden took before leaving for Hong Kong. 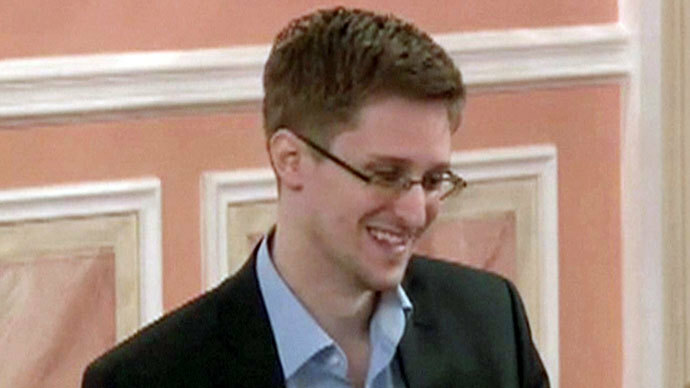 Among the classified documents Snowden accessed, but not yet published, were lists of names and resumes of NSA and GCHQ employees, sources said. Sources believe Snowden began downloading some of the material from a classified GCHQ website, GC-Wiki, when he was employed by Dell and assigned to the NSA in 2012. 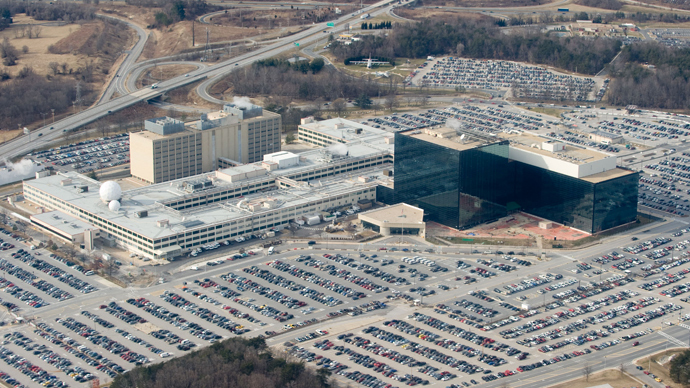 He moved to another contractor, Booz Allen Hamilton, because he would have more access to NSA data there, a source said. No names of British intelligence officials have been published. Once UK authorities told the Guardian it could face legal action, the newspaper destroyed computers containing Snowden-provided documents on GCHQ, though it did give copies of the material to the New York Times and ProPublica. 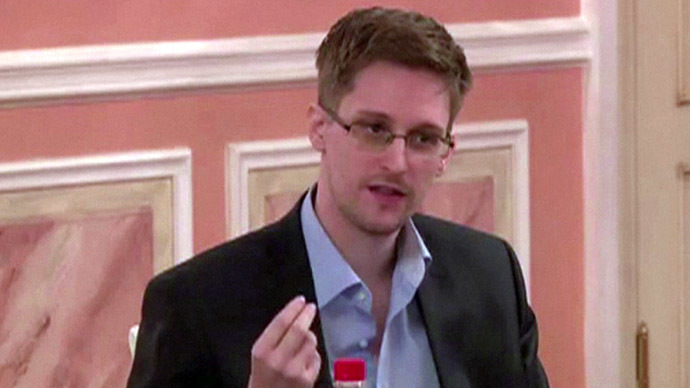 Sources say the material Snowden took includes information, possibly personnel names, on the CIA and other US intelligence arms, such as the National Reconnaissance Center and the National Geospatial-Intelligence Agency. Snowden’s revelations of vast domestic and international surveillance and data collection by the US have made steady news since June. In addition to many storylines emanating from the leaks, the NSA’s alleged spying on emails and tapping of phones of world leaders has provoked scandals between the US and a number of countries in Europe, Latin America and Asia.